If you think your business can’t survive without you then it is not a business. 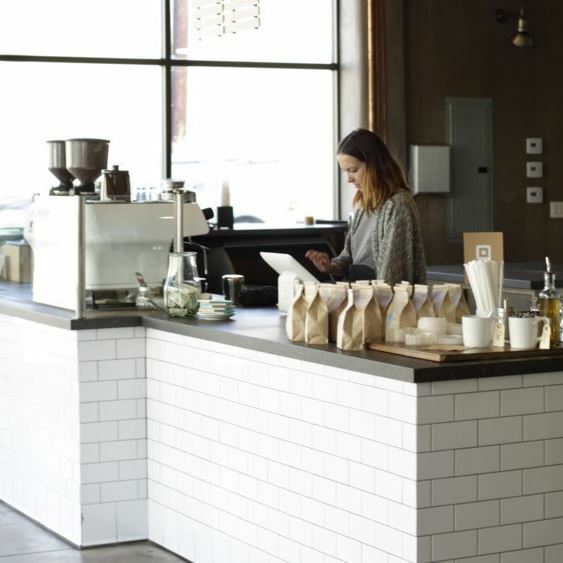 Background Coffee provides cafe consultancy services to ensure your coffee shop startup or existing coffee house venture is a successful project on multiple fronts. Yes, profits are essential but running a business that doesn’t destroy your health, your relationships with family and friends and your lifestyle are of utmost importance. Too many businesses fail because they are not structured properly and their owner’s lives are not structured properly either. Delegate and create a vibrant professional workforce. Be Efficient! Efficiency means getting the best use out of your time to drive your business forward and get new clients. You can’t be at work 24/7 so whatever you do you are going to need help. So many cafe owners spend too much time at the “office”. They think that they can’t afford to employ staff. They convince themselves that they are the only person who can do the job properly. This is the first mistake that owners make. If the business is 100% reliant on the owner then it is not a viable business. What happens if you get ill? If you can’t take a holiday then you have no lifestyle whatsoever. You need time with family and friends to relax and you need time to grow your business and promote your brand. You need outside time to regenerate and be creative with new ideas. Time spent generating new clients and promoting your brand will pay for your staff. If you hire a part-time barista for a few hours a day and get just two new loyal customers a week then your costs are pretty much taken care of. In time get 4 new customers a week and now you are making money and you are not at work all the time. 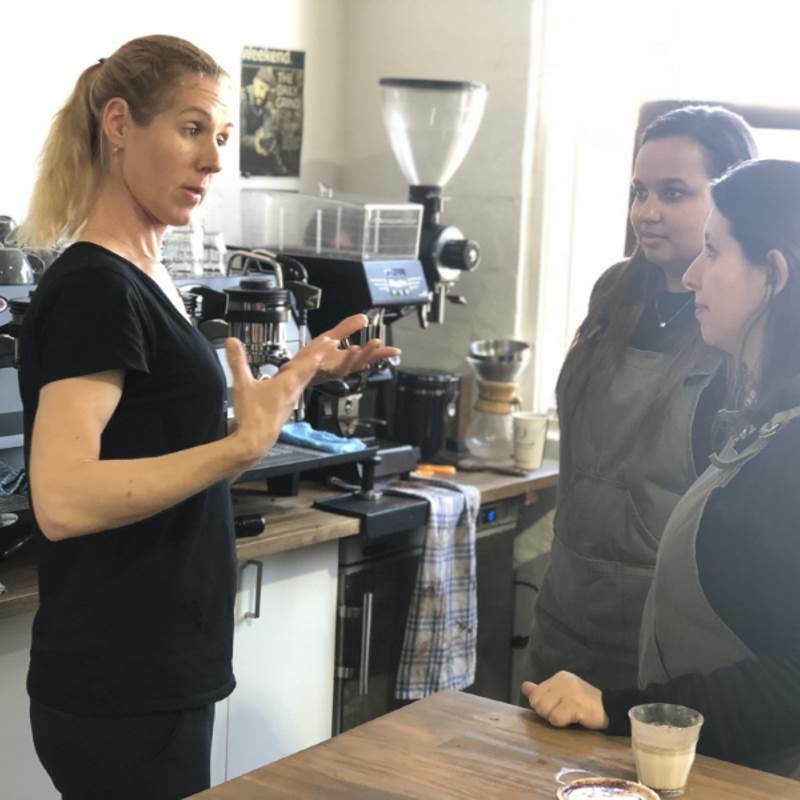 Background coffee offers staff training solutions and a network of trained Baristas so you can employ people that you can trust to be enthusiastic and professional. Our cafe consulting team is lead by Lecio Resmini who is the founder of Background Coffee Roasters. 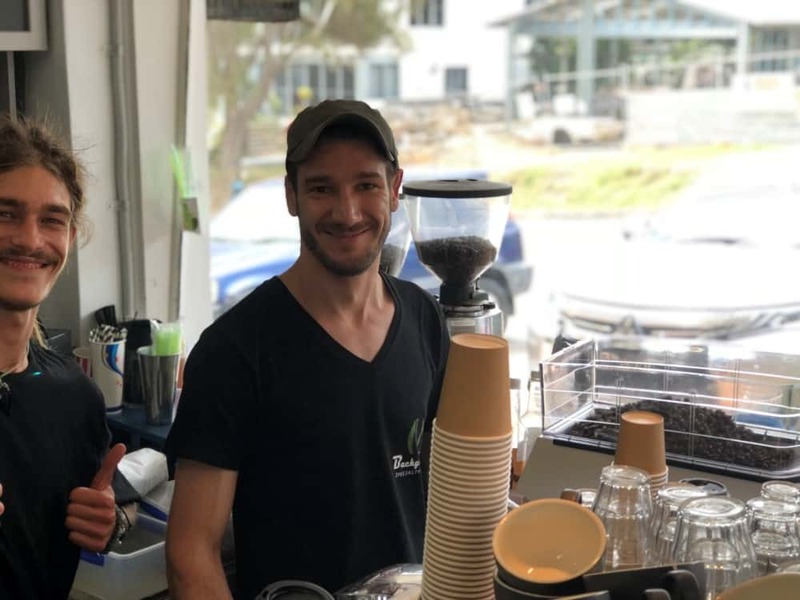 He has vast experience in running coffee businesses and knows all the pitfalls in running a successful coffee business and maintaining a personal lifestyle. Over the years he has realised that the most important factors to success are working hard and maintaining a lifestyle with family and friends. Spending all your time and energy at your business only creates a tired negative energy around your workplace. Time away from work with your family creates a positive outlook that transforms into a more creative mind. The service we offer is to construct a blueprint and roadmap on how to improve your business. How to make it more effective, more efficient, more profitable. We also show you that spending time away from the “office” is a positive step to improving your health and lifestyle as well as a way to make time to generate more clients, broaden your networking, and think creatively about the future of your business. Lecio will construct a plan for workflow and efficiencies at your business and an offsite plan for creating more clients and a strong network of helpful contacts. Most people over complicate things. Lecio believes Simple is Beautiful. We can supply our own specialty roasted coffee varieties sourced from the best single origin coffee from DIRECT TRADE growers. We pride ourselves in adopting the best practice policies to create the best specialty coffee we can. We are constantly researching and testing our roasts to et more and more flavour. It’s our passion. 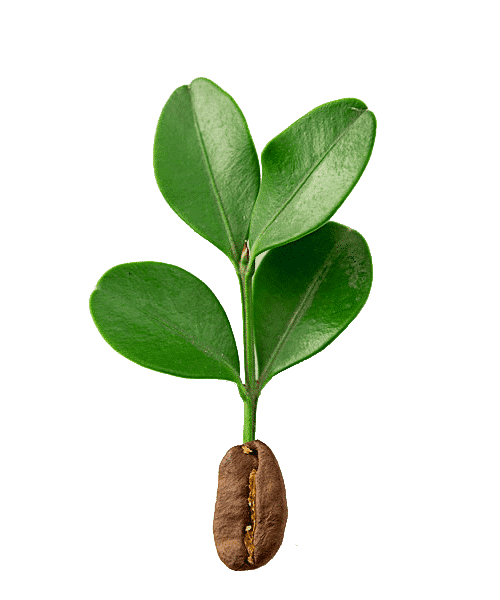 We can supply our own specialty roasted coffee varieties sourced from the best single origin coffee from DIRECT TRADE growers. 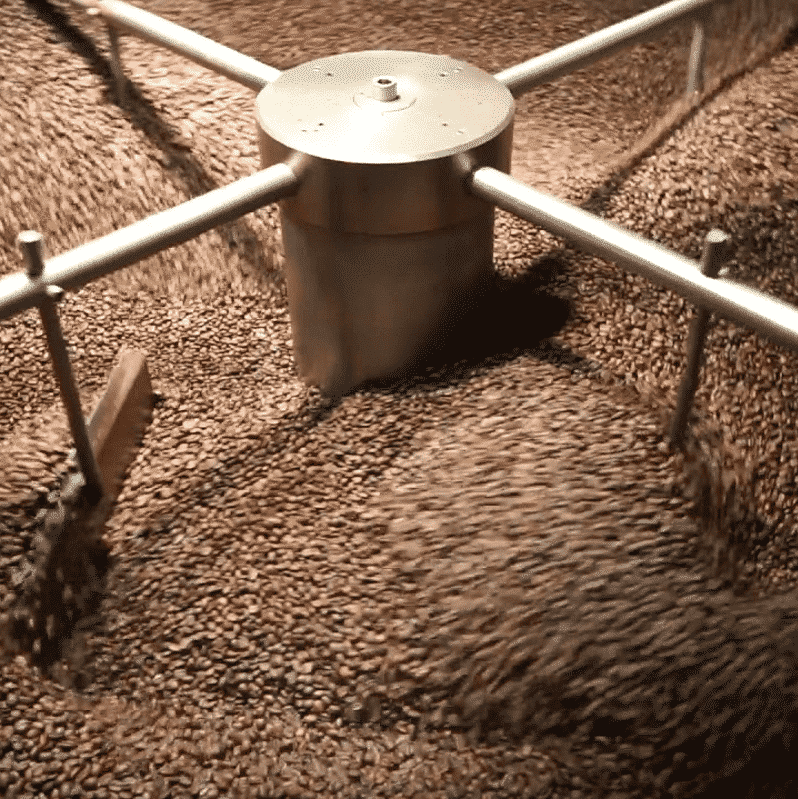 We pride ourselves in adopting the best practice policies to create the best specialty coffee we can. We are constantly researching and testing our roasts to get more and more flavour. It’s our passion. Our objective is to coach staff and new employees to create the best coffee consistently. 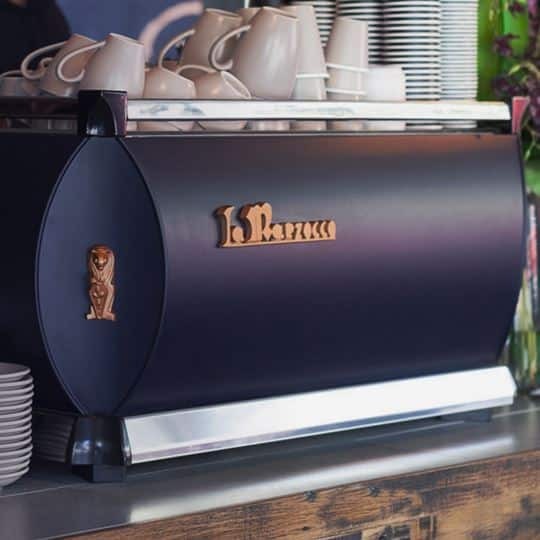 Your business needs people who can not only make great coffee but create a professional. knowledgeable, friendly atmosphere. You want to be sure that your staff are doing the best for your business. We coach them in all aspects of coffee brewing and how to deal with customers. We offer consultancy on how to start and run a coffee business. We produce a plan for your business and its roadmap goals and also figure into the equation your need for a proper lifestyle. A great business doesn’t mean you have no home life or no time for hobbies or creative thinking about your business. The I don’t have the time culture is a falsity. Being effective and time management are keys to lasting success. Lecio Resmini has learnt the hard way and so has vast experience on the right and wrong way to run a coffee business. Digital Signage has some great advantages. It can save on printing and sign costs. It will provide a more dynamic structure to your menus as pricing and items can be changed easily. But it can also help with sales. Customers are influenced by ads on digital signage screens. By using data rules you can display products to customers that are relevant to them at any given moment in time. For example its cold the system can automatically display your delicious hot soups. If it’s hot then those ice creams will be on the screen automatically. 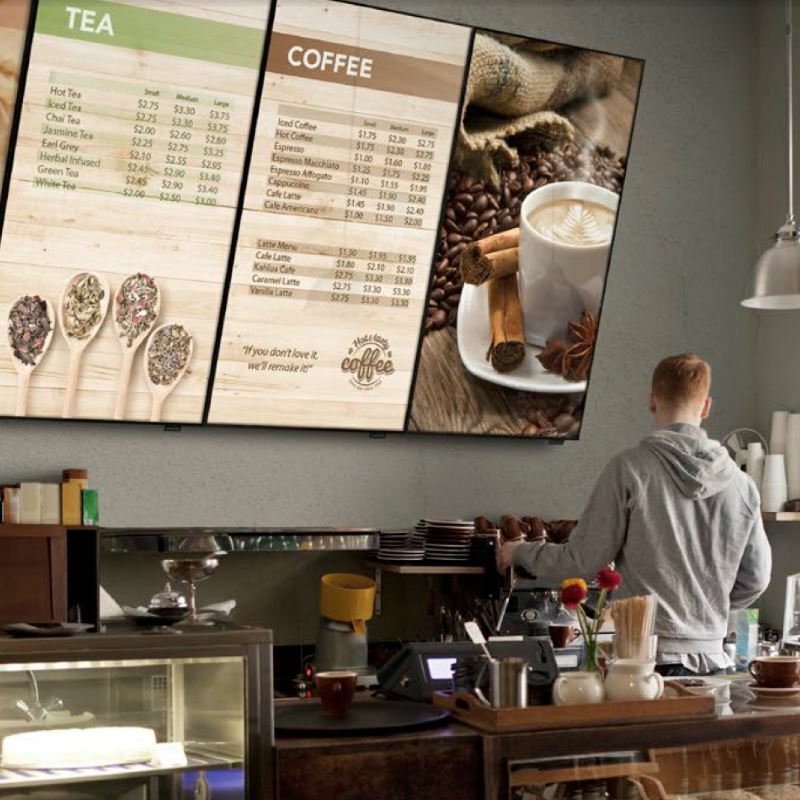 Scheduling Morning Specials or targeting kids after school with yummy treats is all possible with Background Coffee digital signage. A website is always a good reference point for customers. 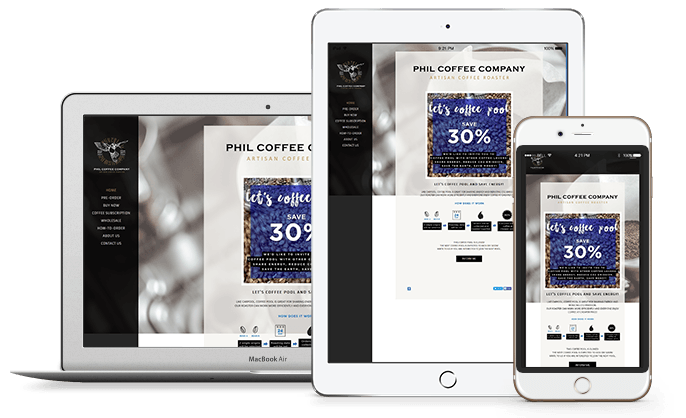 Today your website needs to be mobile device friendly, especially for cafe and restaurant clients. Being found on google local business maps and search pages is a great way for passing customers to find you. We have a team that can design or redesign your website and get you seen. If you are not using social media – then you should be. Getting your brand out there to as many people in your catchment area is vital. Offering special deals online gets customers in the door. It’s your job then to convert them to loyal customers with great service and great coffee!